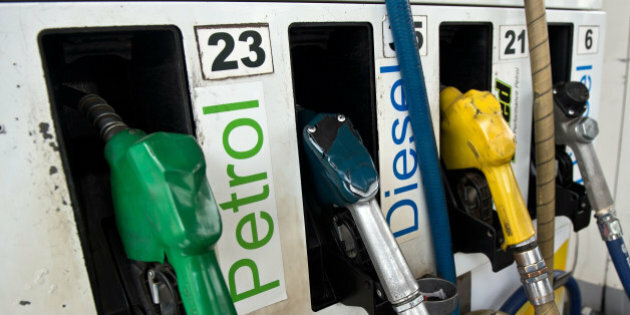 Shimla : The Himachal government on Thursday decided to reduce the price of petrol and diesel by Rs. 2.50 per litre in the state. With this price will come down by Rs 5 as the Centre has also reduced VAT on petrol and diesel by Rs 2.50 a litre. 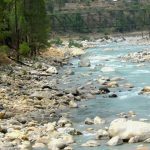 This was decided in a meeting held under the chairmanship of Chief Minister Jai Ram Thakur. The Chief Minister said that in order to facilitate the general public, the state government has decided to reduce the rate of petrol and diesel by Rs. 2.50 per litre. He said that with this, petrol and diesel will be cheaper by Rs. 5 per litre since the Union Government has also decided to reduce the rate of petrol and diesel by Rs 2.50 per litre.